The ZSC98A is specifically designed for use in schools. 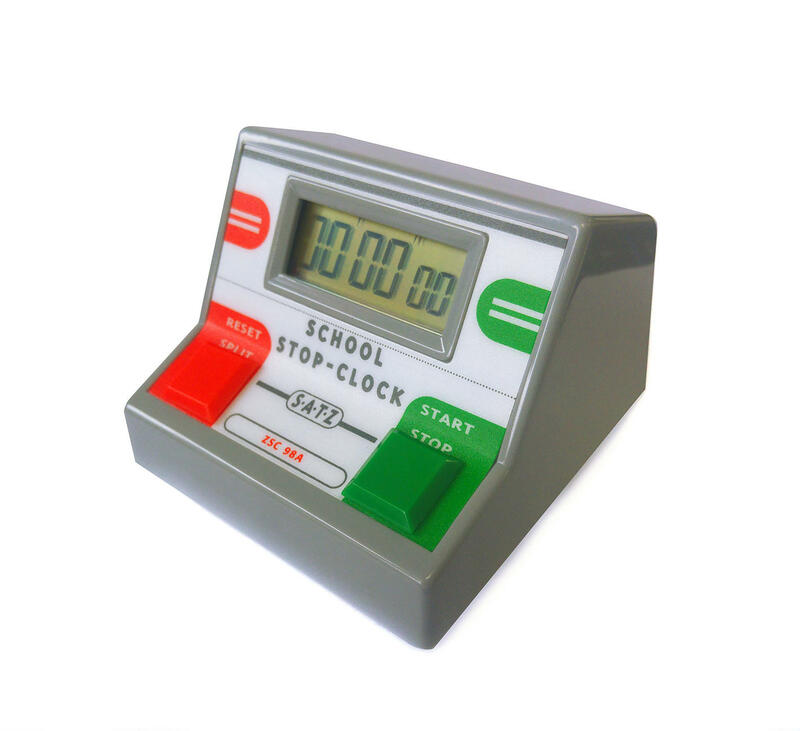 The highly accurate quartz stop clock is housed in a robust ABS casing. The two buttons are large and colour coded for clarity. The LCD display is also large and clear. 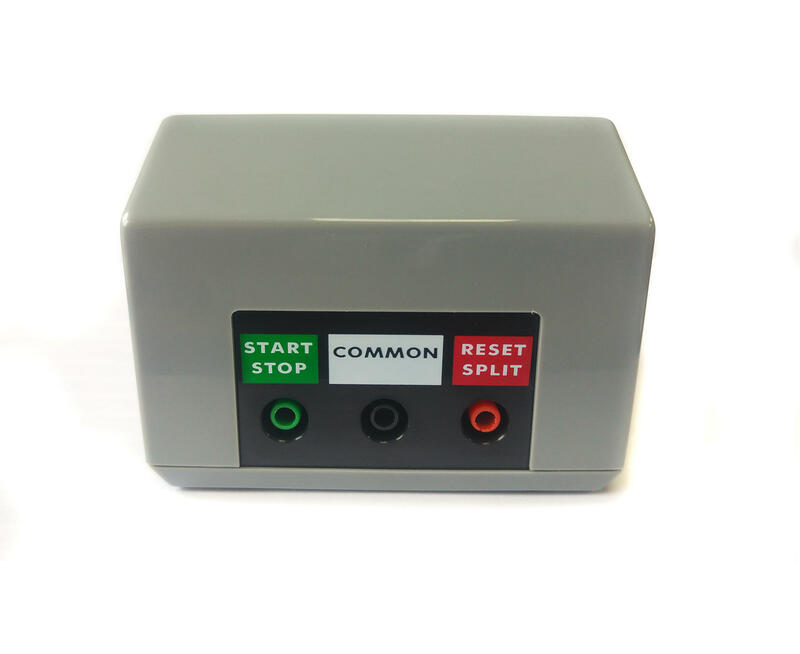 The unit can be used with remote switches, timing gates etc. via the 4mm sockets which are located at the rear of the housing, to keep wires neatly away from the work area in front of the timer.